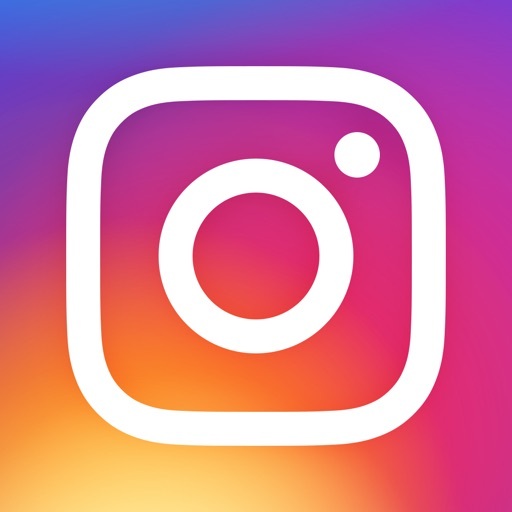 A new Instagram update is bringing a number of fun, and seemingly familiar, features to the popular social network. 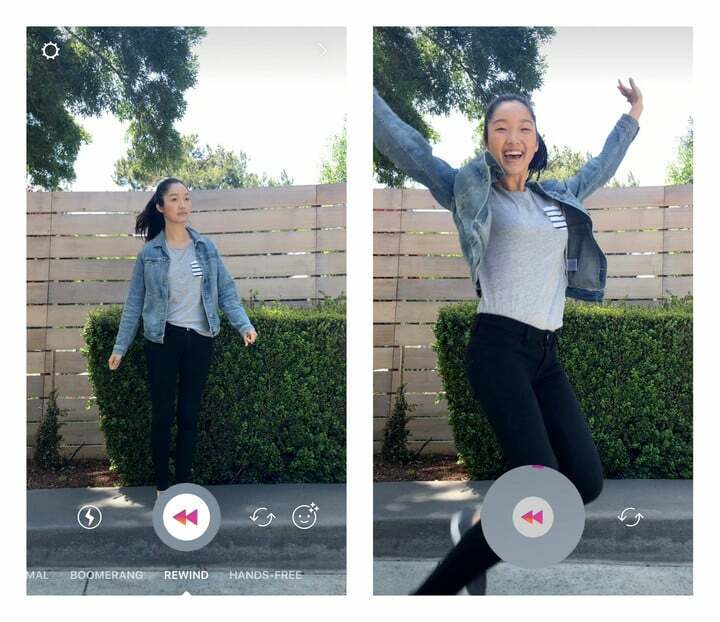 The Rewind feature will allow users to play a video in reverse. 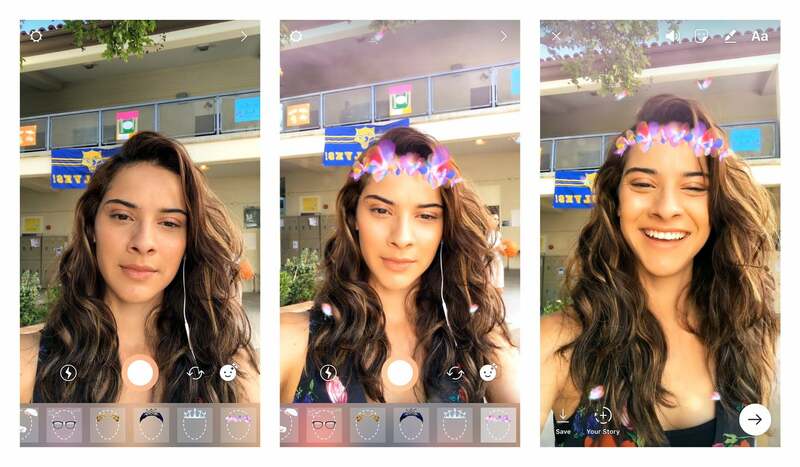 The most Snapchat-like feature arriving in version 10.21 is selfie filters. Instagram’s version, called face filters, allows users to select from one of eight including a tiara and others. To see all eight in action, just open the camera and then select the face icon in the bottom right corner. 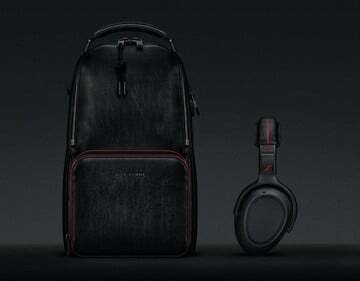 They will work on photos and videos through either the front-facing or rear-facing camera. A number of new tools have also been added to the camera. In the Stories feature, users can add a hashtag sticker to add more content to a story. Anyone will then be able to tap the sticker and see related posts. And as you can probably tell by the name, Rewind allows anyone to capture video that can be played in reverse. That can be found next to the Boomerang and Hands-Free modes. Finally, the new eraser brush drawing tool will let users remove color in both a photo or video. Designed for the iPhone, Instagram can be downloaded now on the App Store for free.